Twitter Stretching its 140 Count Policy – ‘Win-Win’ Situation for Twitteratis? Twitter!! A microblogging platform that has earned its share of fame for its uniqueness and 140-characters tweet. Many stipulations have been published about character count increase on Twitter platform. However,noreaction was noticed from twitter side. 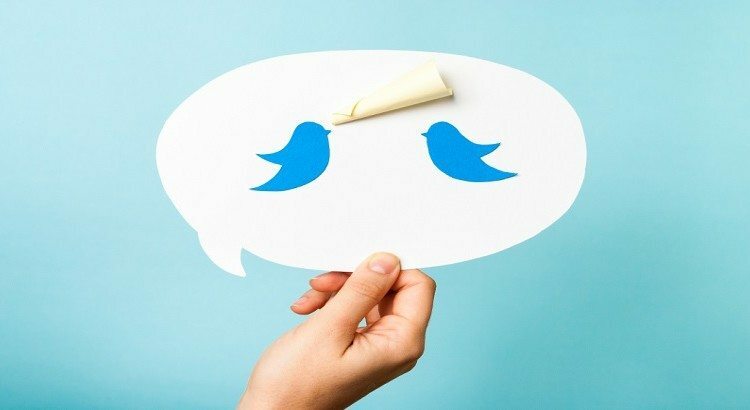 According to a report published on redcode.net, Twitter is thinking to gift a feature that users were craving for long. Probably, a new pop up of gift box will appear after the initial upgrade of new feature, and it will shower 10,000-character count upon users in their tweet. Simply put, it would be 2000 words to write in a tweet. Great news, isn’t it? If this happens, it’s a ‘win-win’ situation for Twitter as well as for users who want to share more than micros tweets. However, we aren’t sure how many features and when its effect will be seen in action; we can only hope that it will change Twitter for good, and it will be bringing millions of inactive users back to the platform. One thing for sure; Twitter won’t be changing its tweeting experience. It may add up several features, but the tweeting feature will remain same – and their online visage. Many CEOs have jumped from the sinking ship of Twitter within one-year tenure and now; Twitter giving it’s all to gain users’ trust and credibility. Undeniably, the internet broke down after the 10K character count news became viral. However, it’s March and speculations are there about updation of words count feature this month. “We’ve spent a lot of time observing what people are doing on Twitter, and we see them taking screenshots of text and tweeting it,” he wrote. “Instead, what if that text … was actually text? Text that could be searched. Text that could be highlighted. That’s more utility and power.” – Jack Dorsey, Twitter CEO. However, Dorsey hasn’t officially acknowledged the launch date of Twitter’s new feature against the rumours coming about March month release. 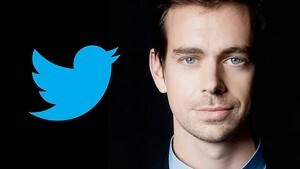 “We’re not going to be shy about building more utility and power into Twitter for people,” Dorsey wrote. “As long as it’s consistent with what people want to do, we’re going to explore it.” Added Dorsey. What will be its fundamental logic? 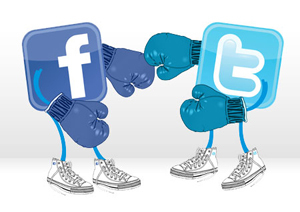 Twitter is known to give a fierce competition to social media giant, ‘Facebook‘. It’s about a time when Twitter has realized its weakness and working in the direction to fetch more active users. For long, ‘Twitter’ neglected the need to change and resisted it until they could. However, Twitter became serious after the instant hit ‘Instagram’, as it surpassed Twitter in followers count and popularity. It was the time when Twitter’s officials had to sit and think serious about their new marketing strategies to bring and attract more users – and also to bring back those who have long left Twitter. Many people didn’t like the idea of using 140 characters and hence; they left it long ago. It was an upsetting thing for Twitter. Moreover, seeing millions of inactive accounts cheesed off Twitter officials. Twitter is desperate to gain its lost reputation and trust among the huge user base that seems absent from the adventure. Dorsey and Twitter team are bombarding Twitter with exciting new features and recent ‘Moments’ was one of them to lure the current and future followers. However, none of the twitter strategies is working for now and undeniably; they have a humongous task to stay in the race and stop being known as the platform for celebrity verbal wars. If you are wondering how Twitter can be saved or fill the hull cracks to save their sinking ship; then, increasing word count is their biggest bet, until yet. Maybe, we will see 140-character tweet and will have to click on it to read the entire post, making it familiar to Twitter’s online image and a gift for Tweeters to share their message in texts, rather than uploading image of their texts because of limited features. We will have to wait and see how Twitter will look alike after the update of the new Twitter feature, but one thing is sure; the die-hard twitters aren’t liking the idea of increasing world count and have showed their outrage to protest against this move by CEO Jack Dorsey.